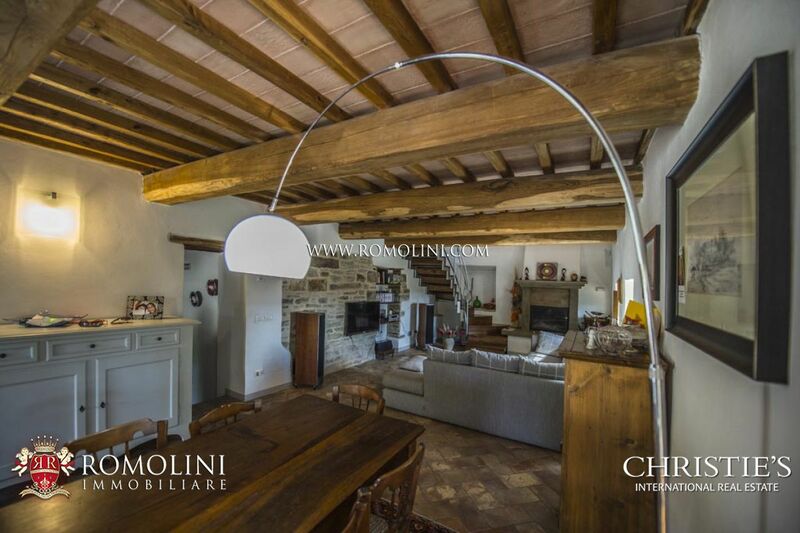 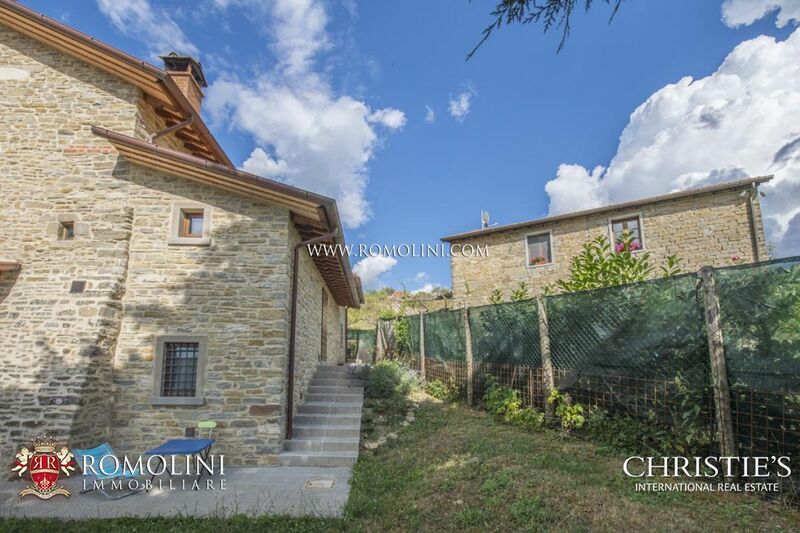 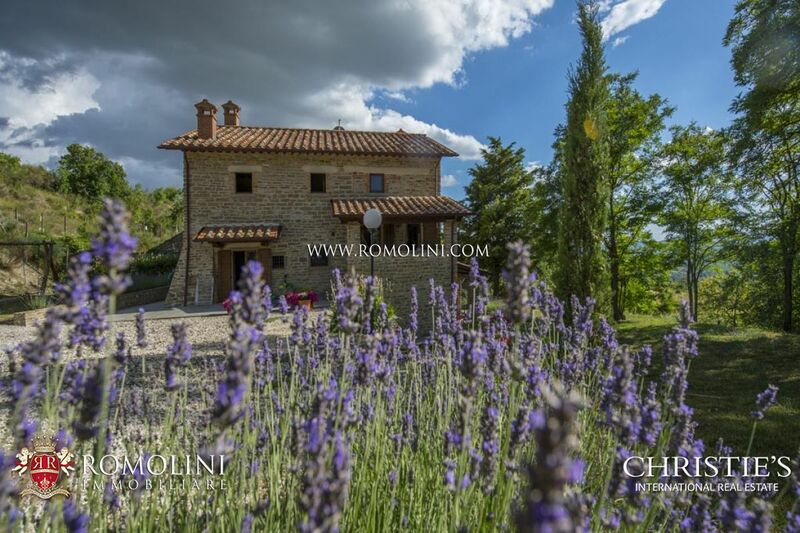 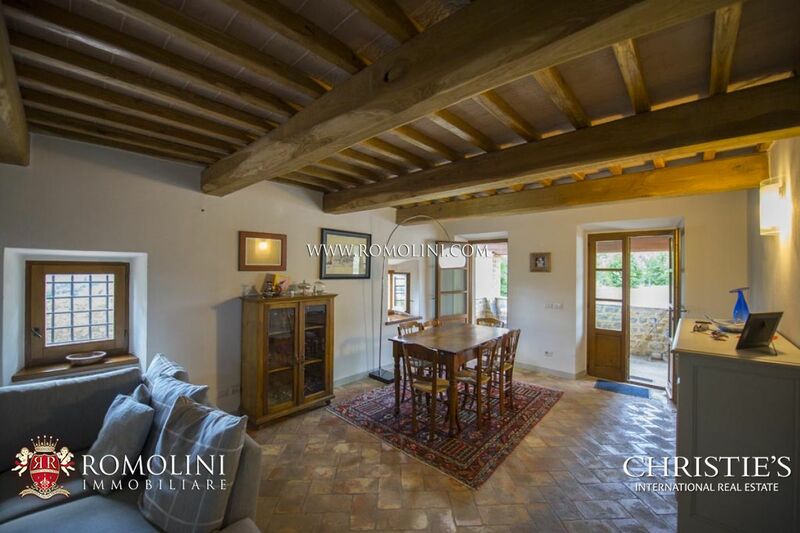 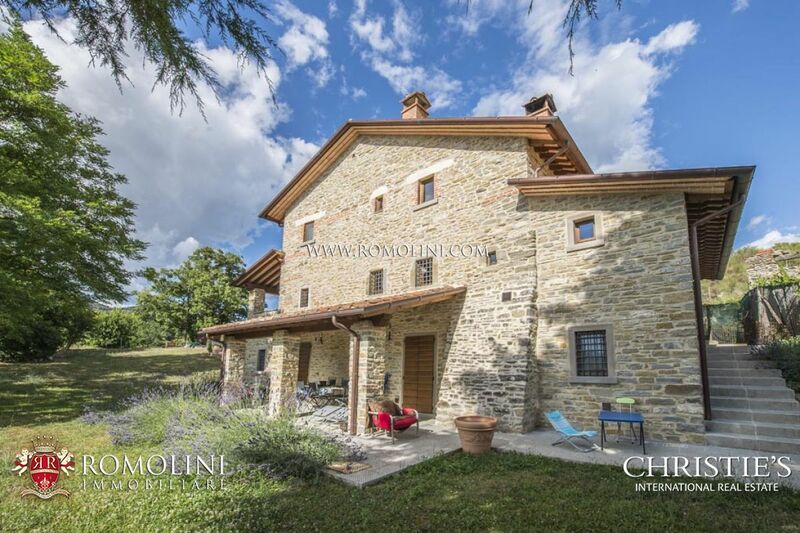 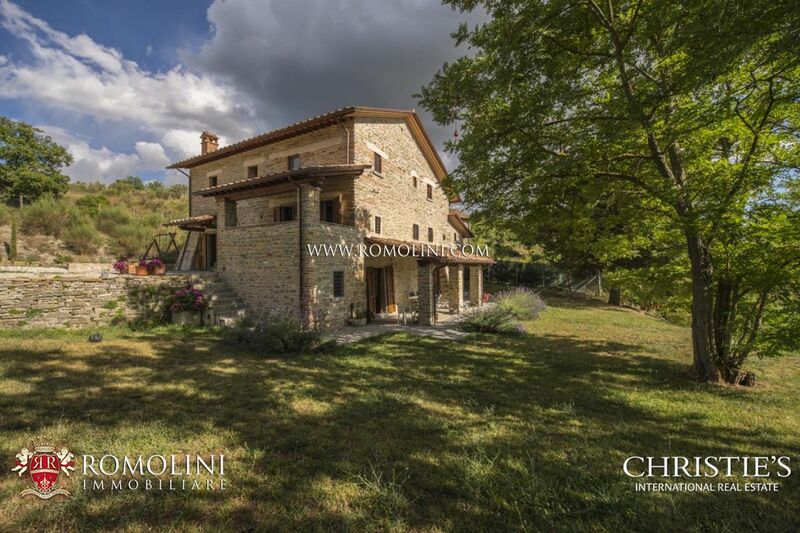 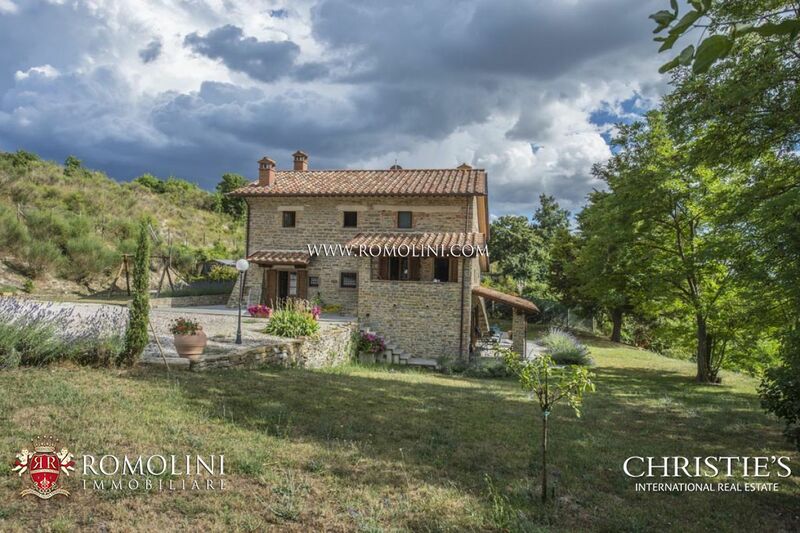 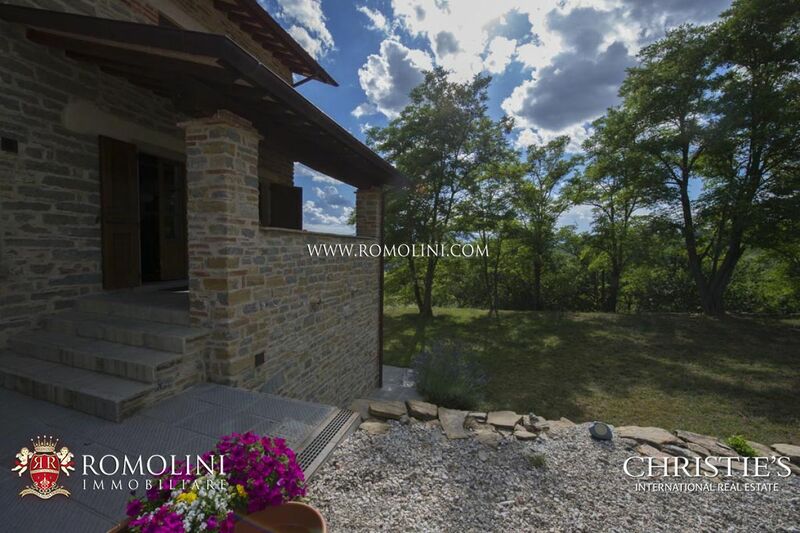 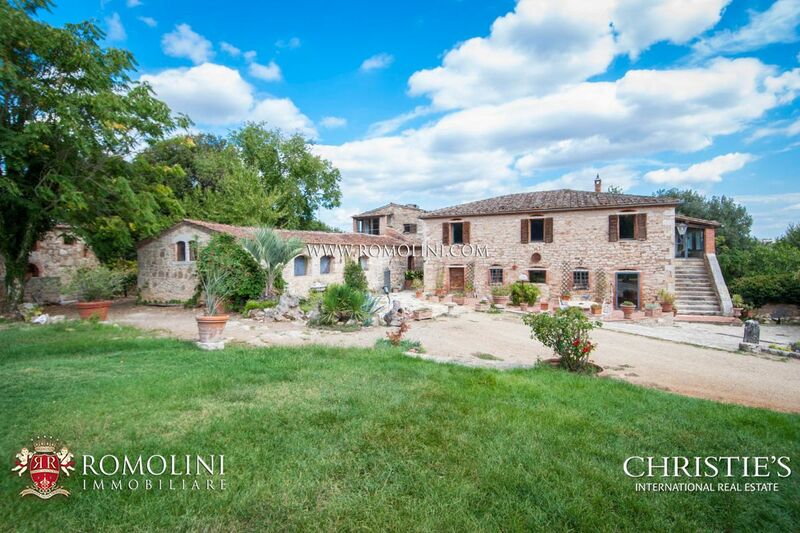 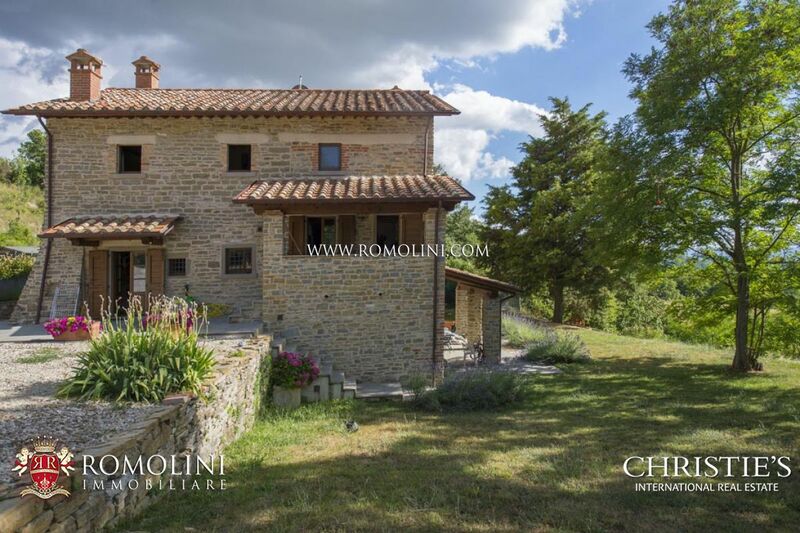 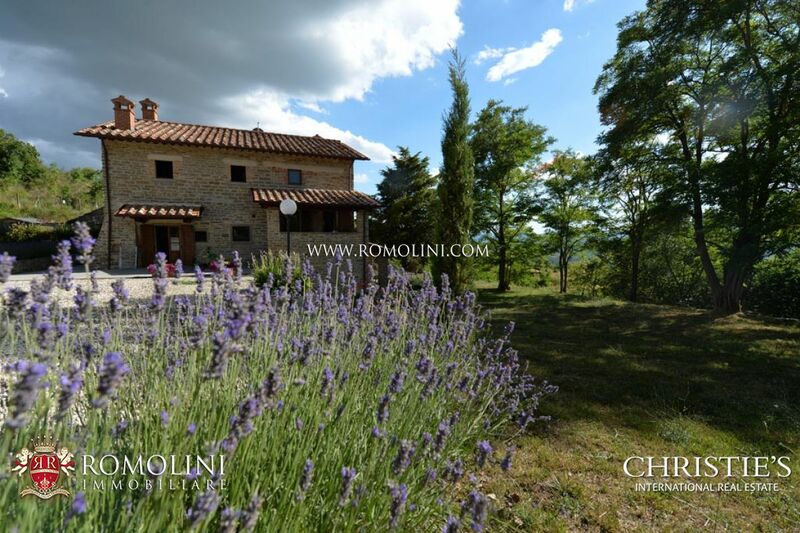 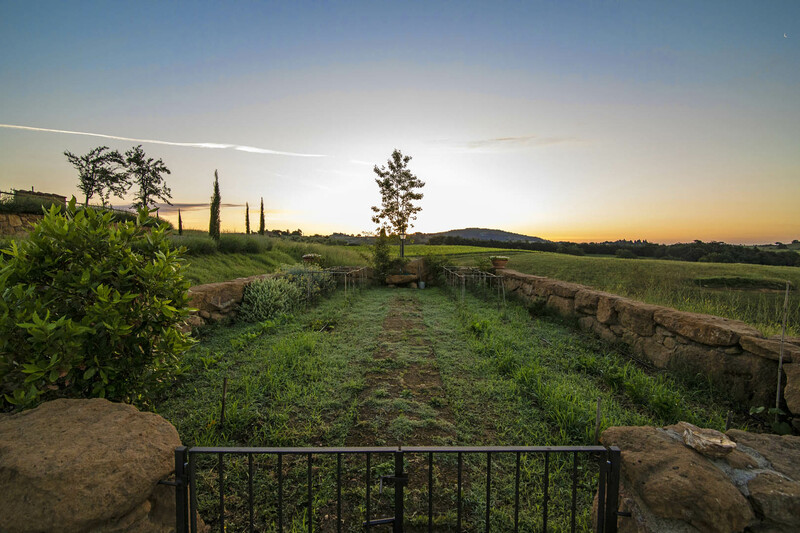 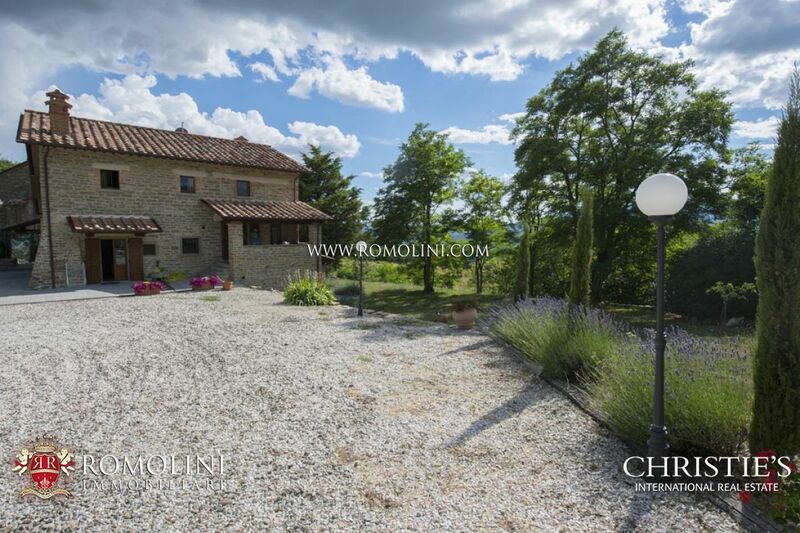 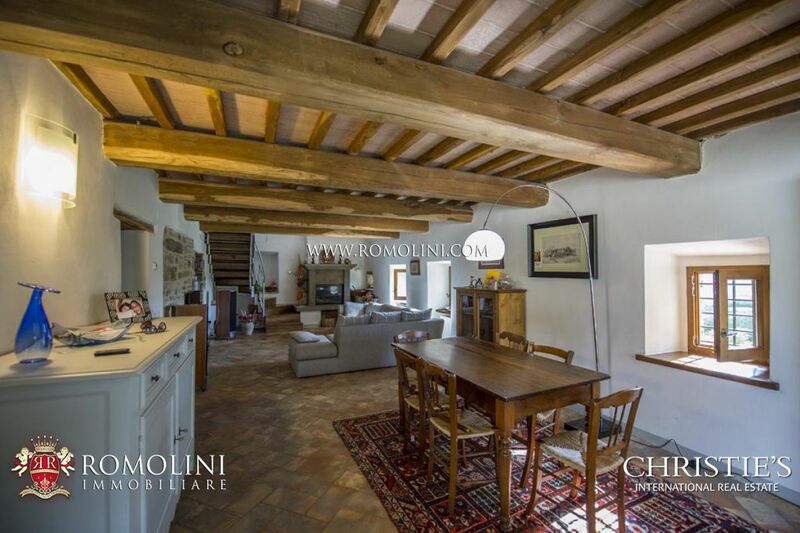 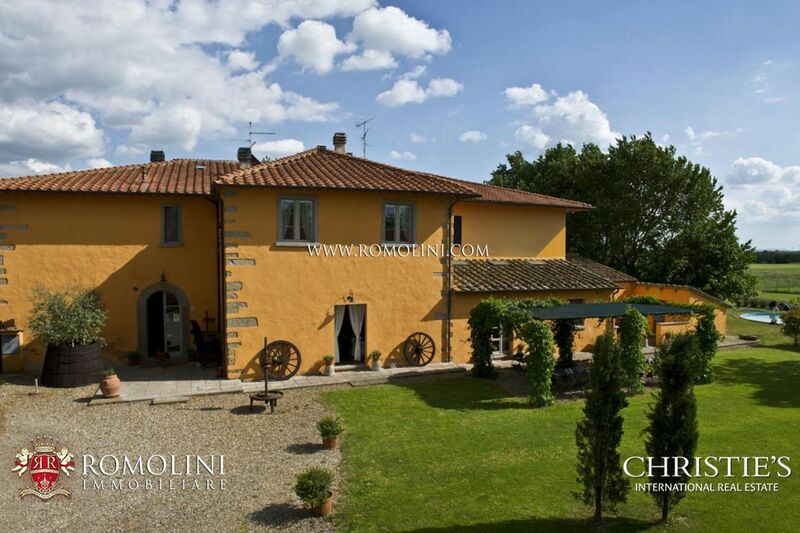 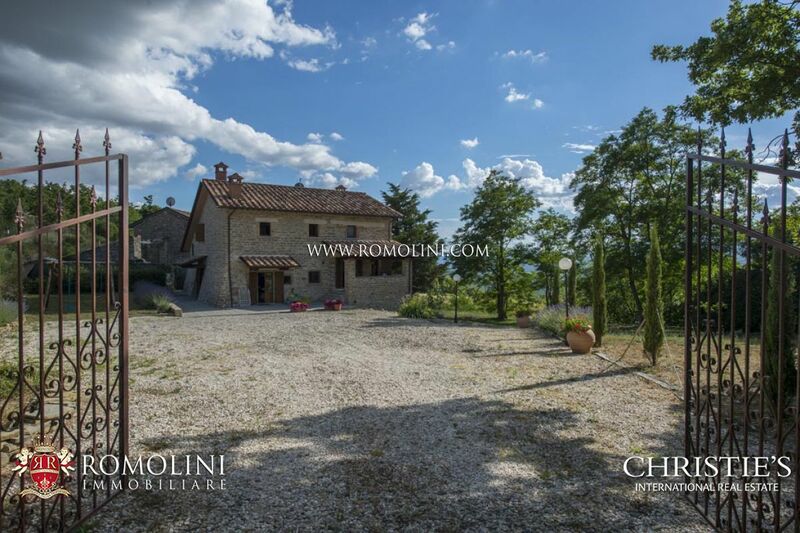 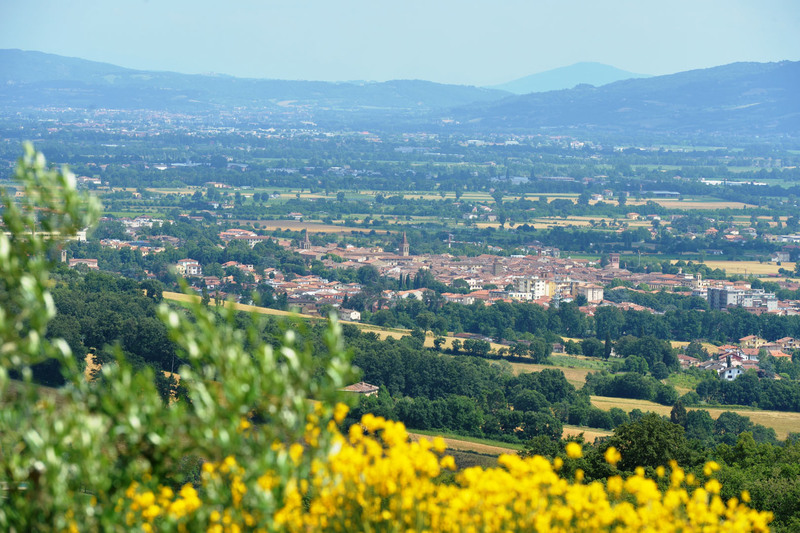 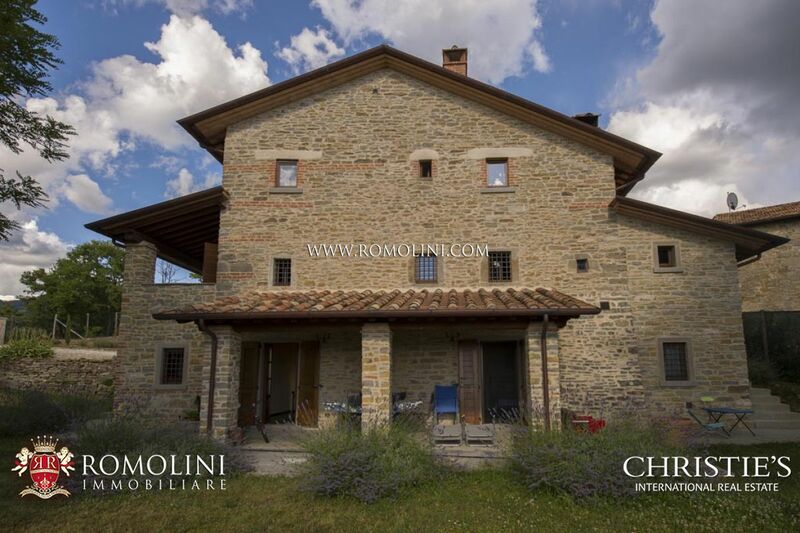 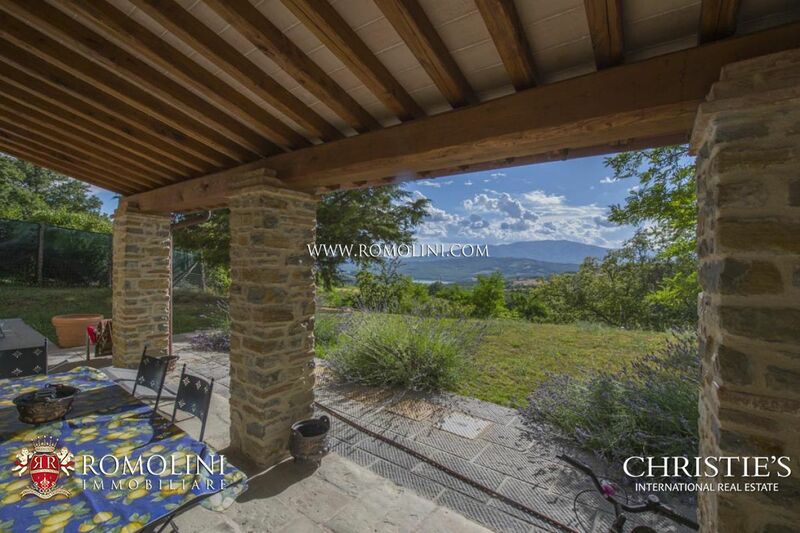 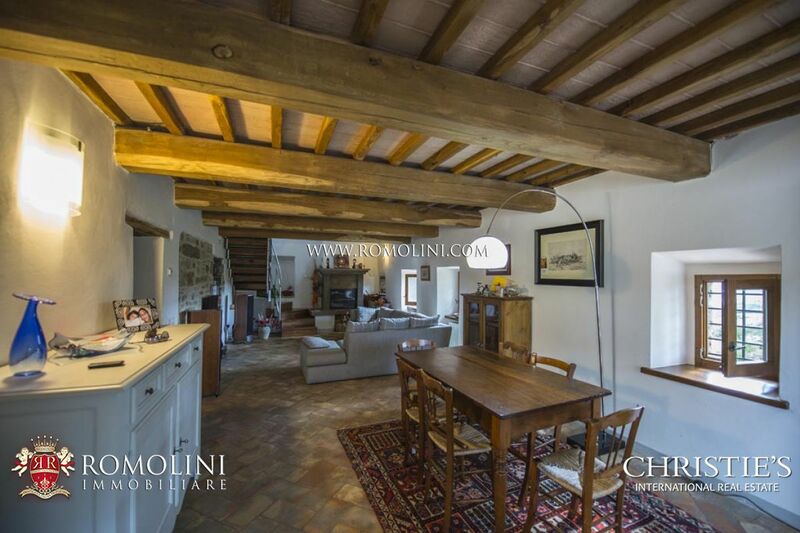 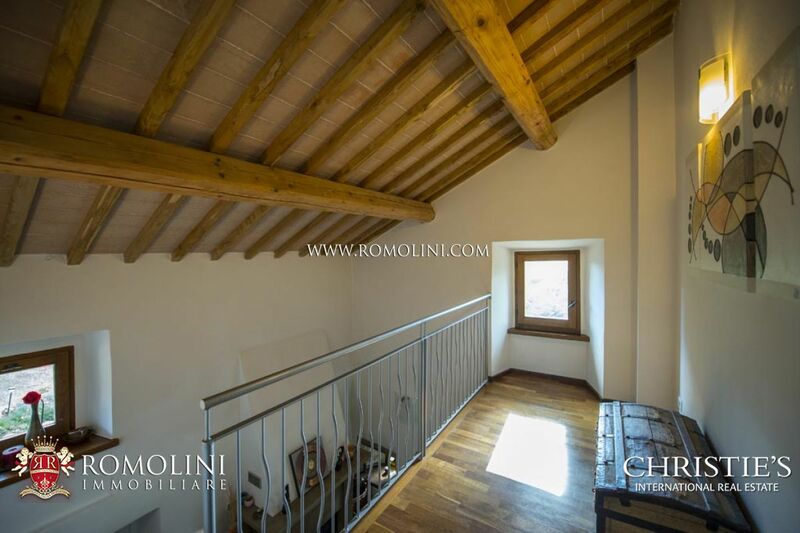 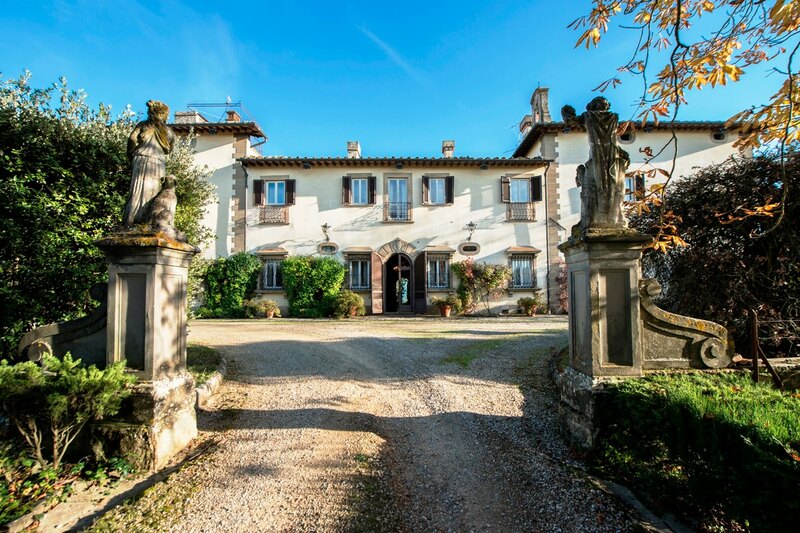 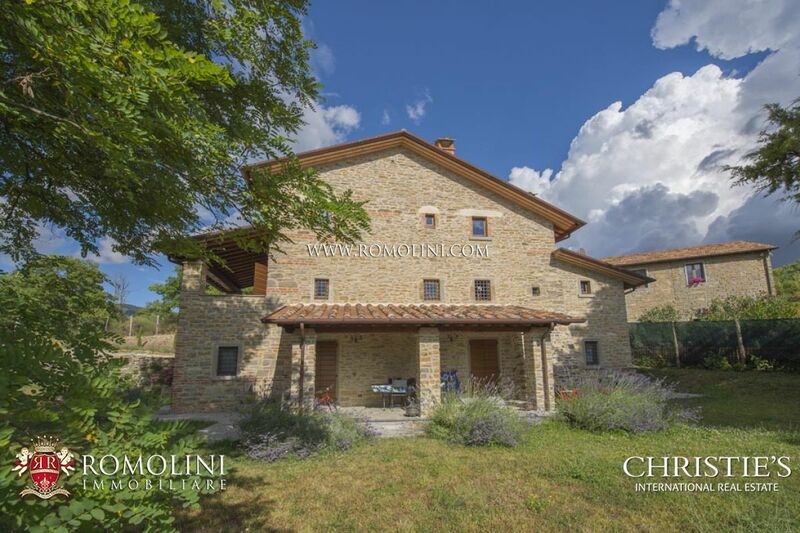 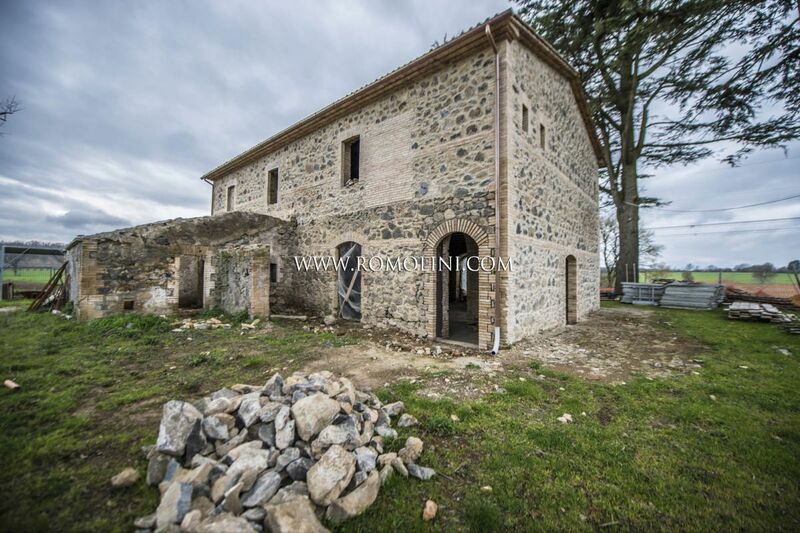 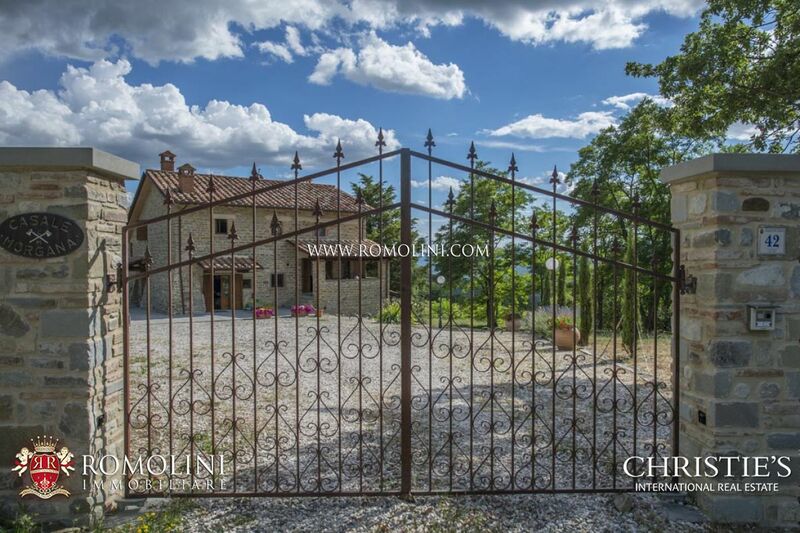 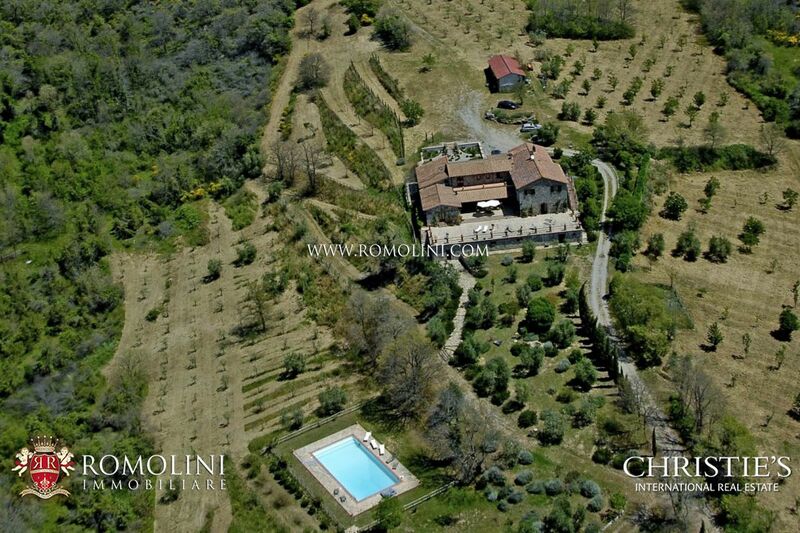 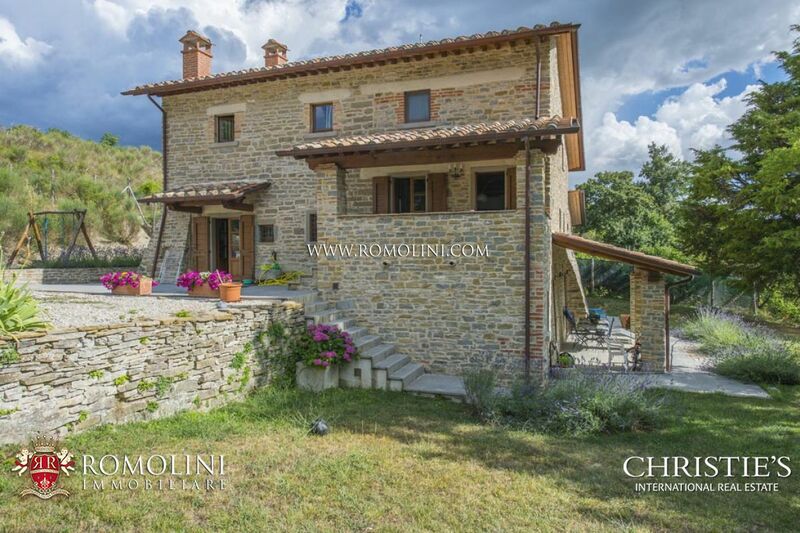 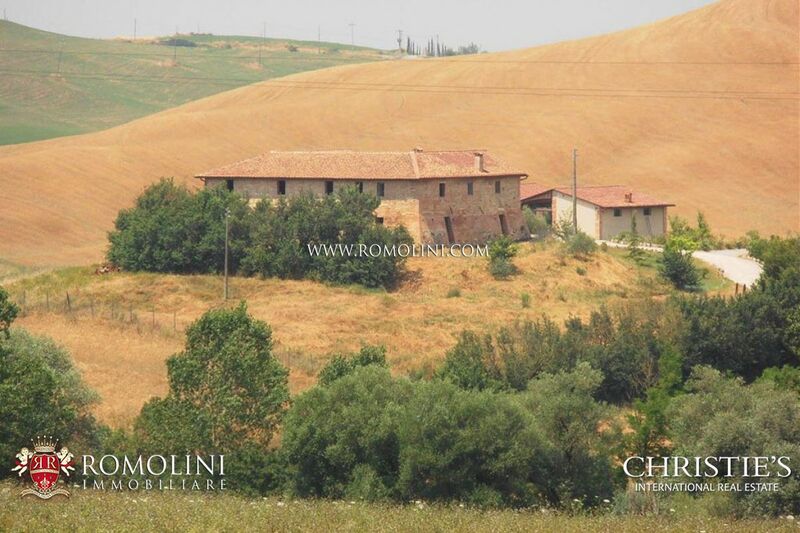 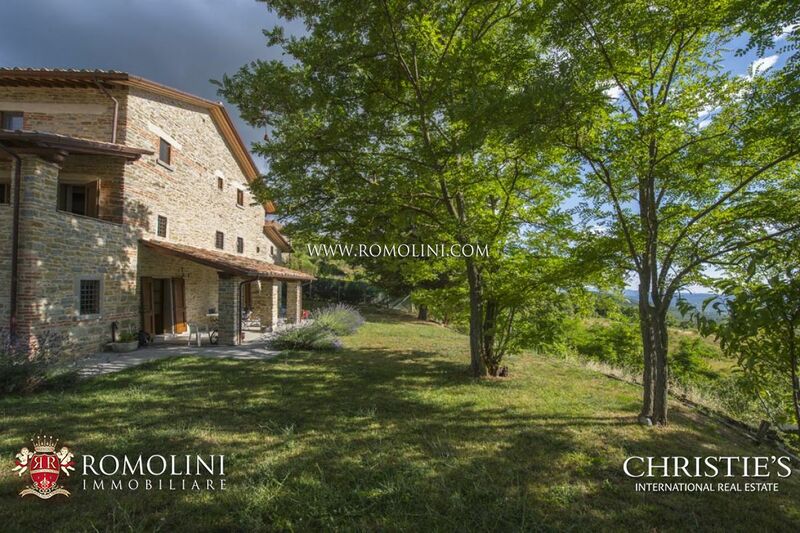 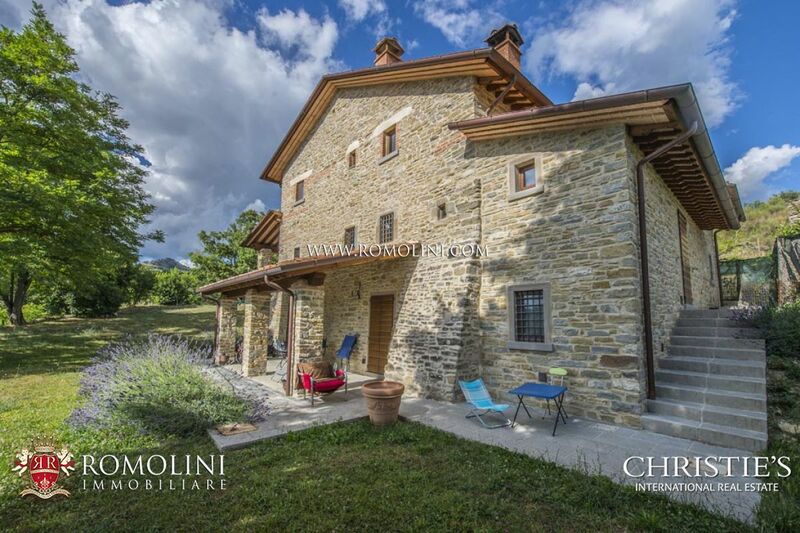 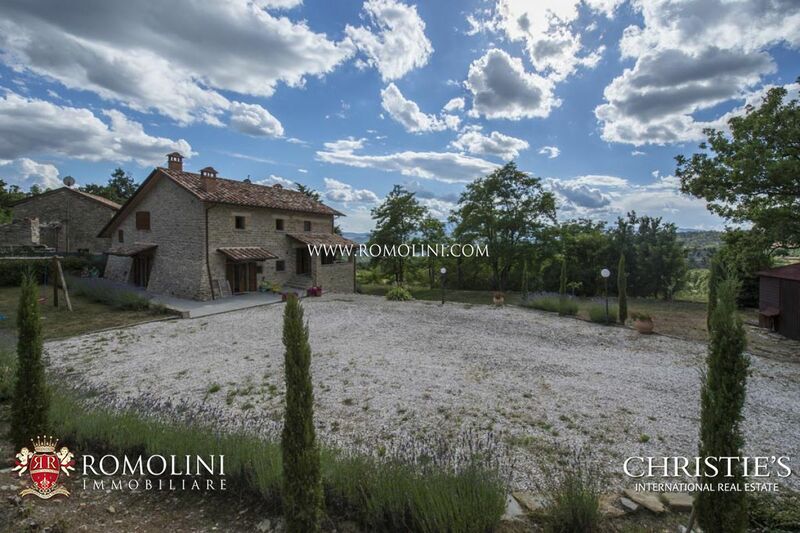 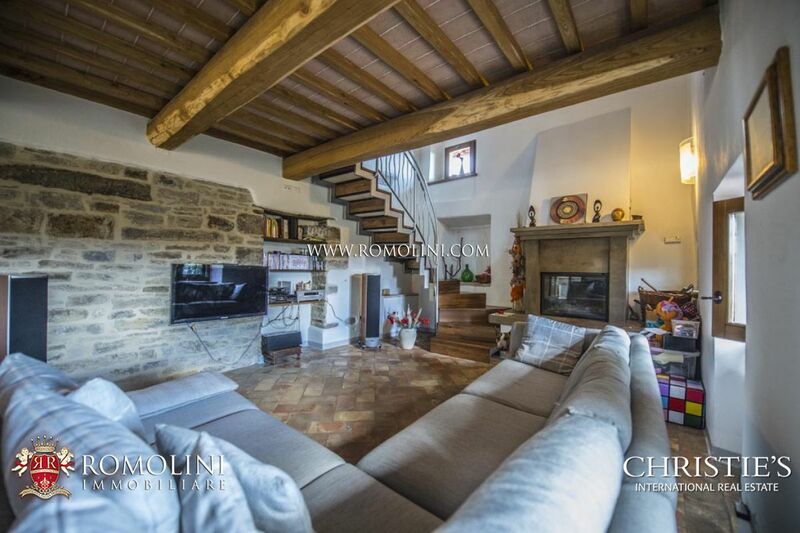 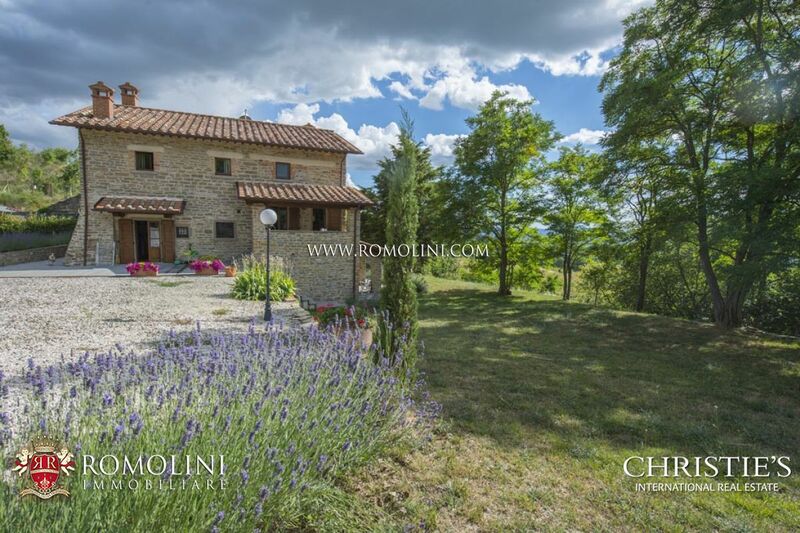 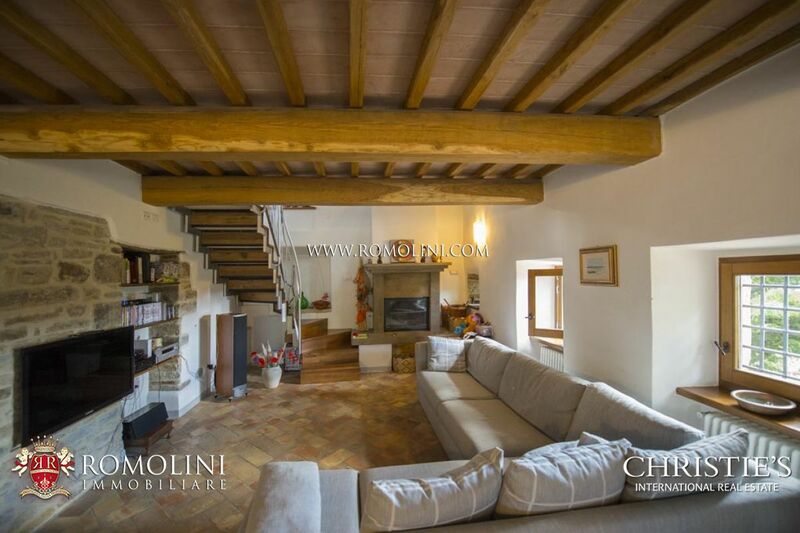 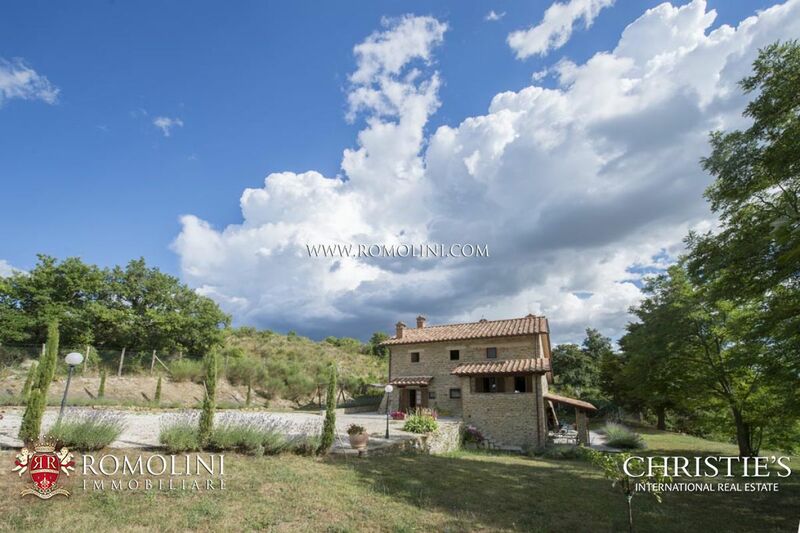 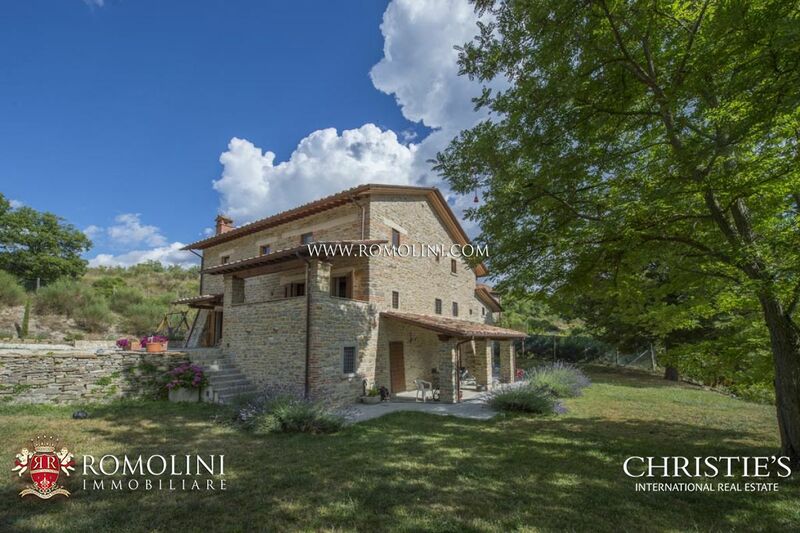 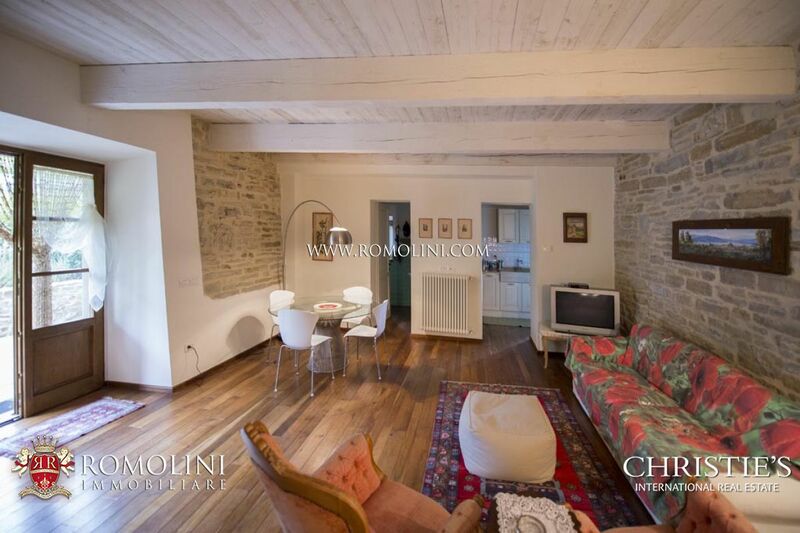 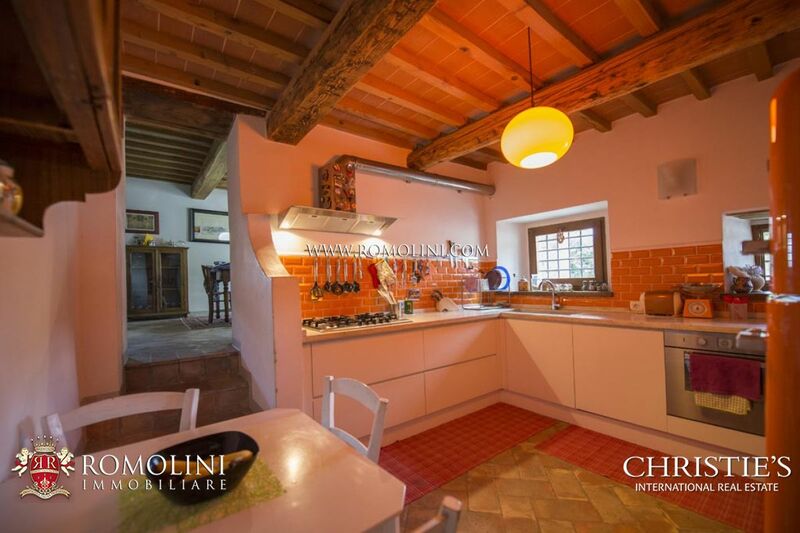 On a hilly and panoramic position, a few kilometers far from the historical centre of Pieve Santo Stefano and Sansepolcro, in Tuscany, fine restored stone farmhouse on three levels for sale. 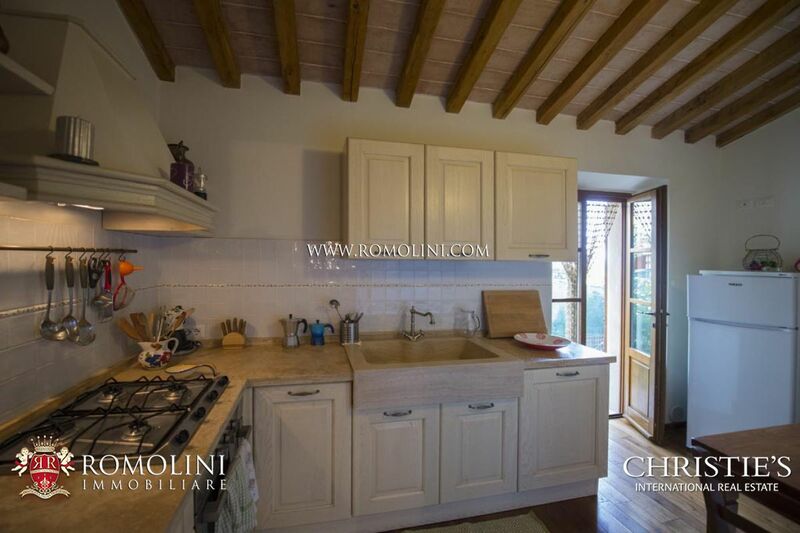 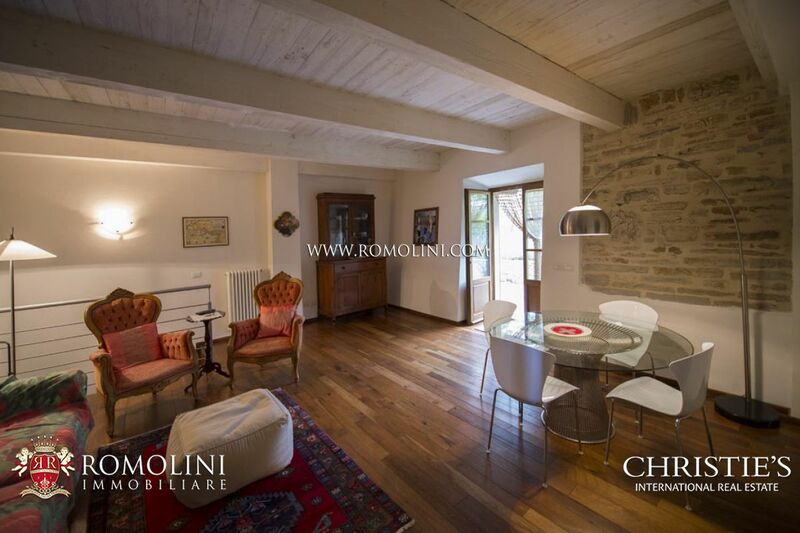 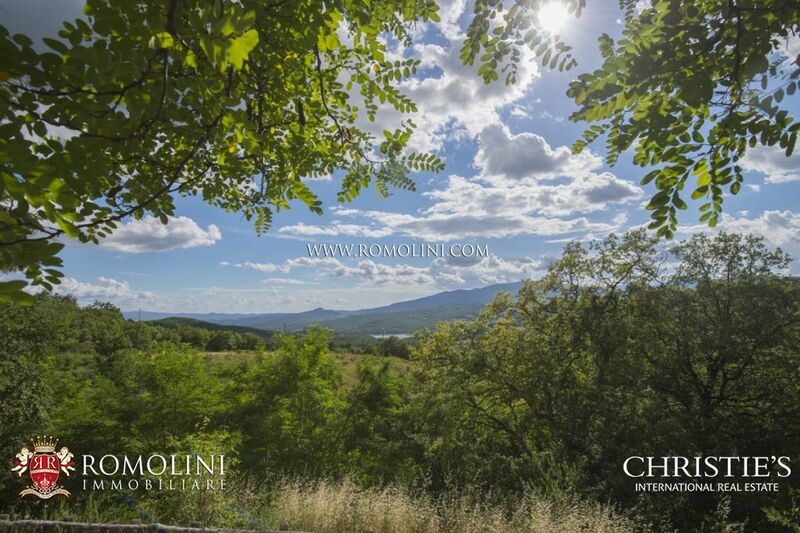 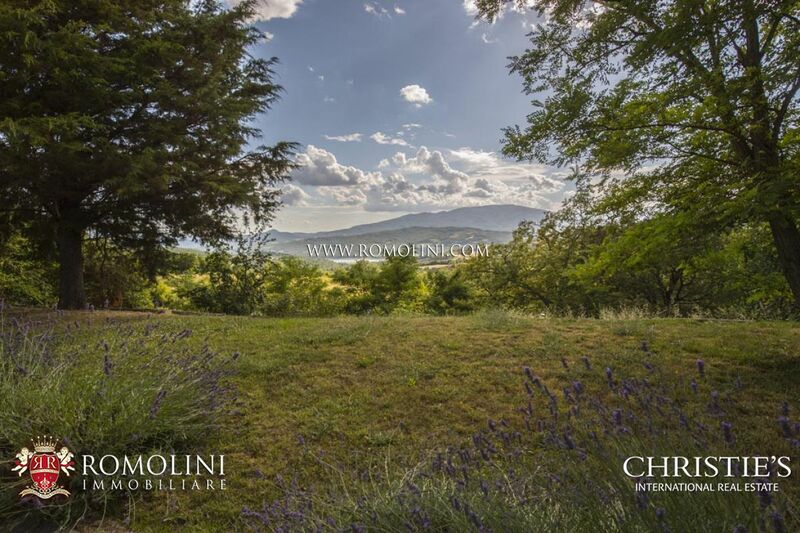 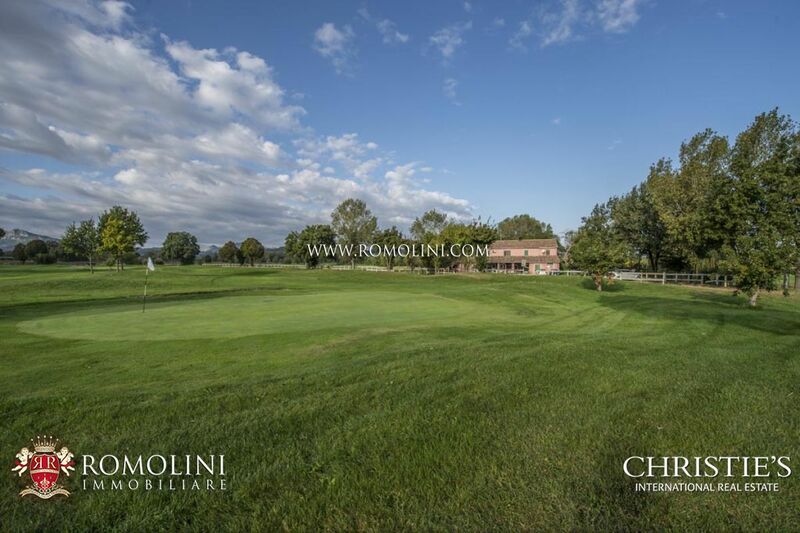 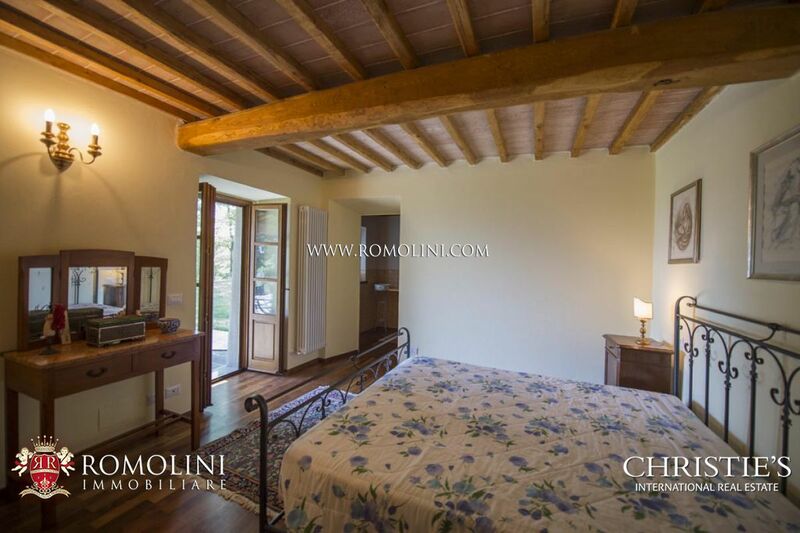 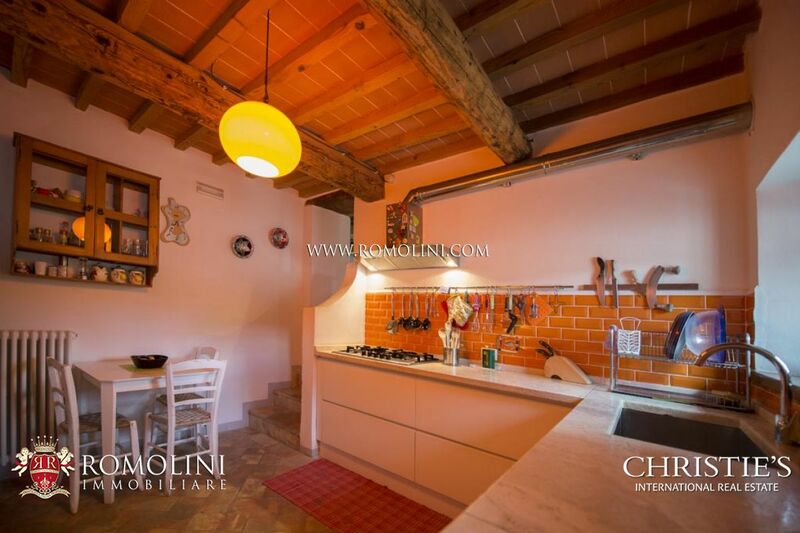 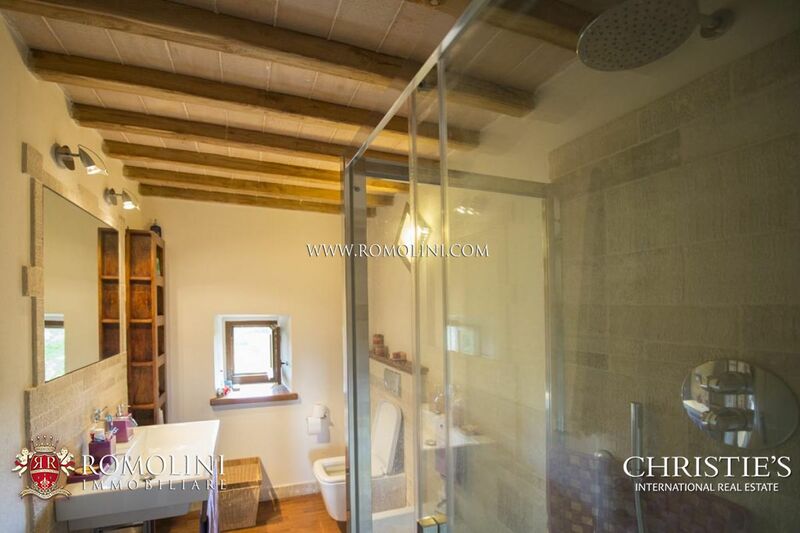 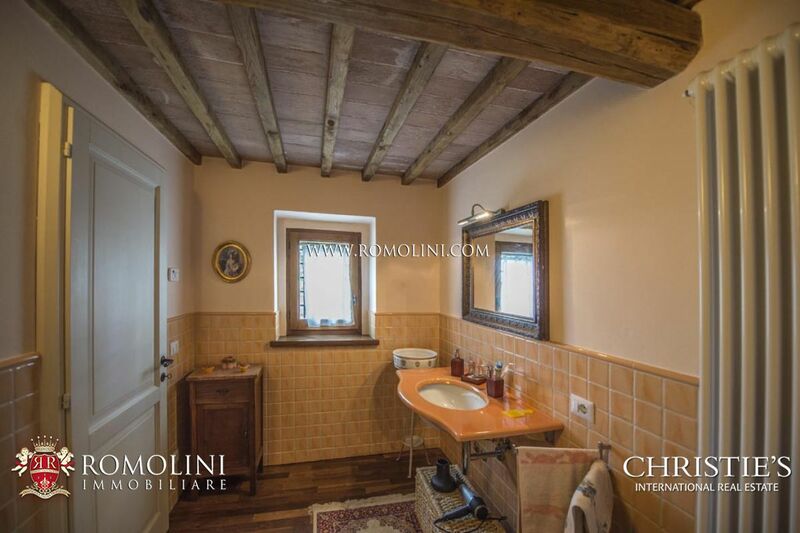 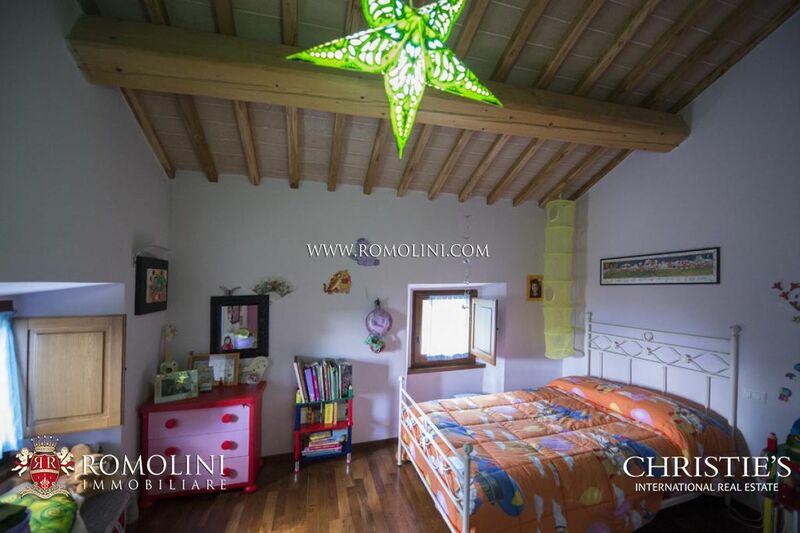 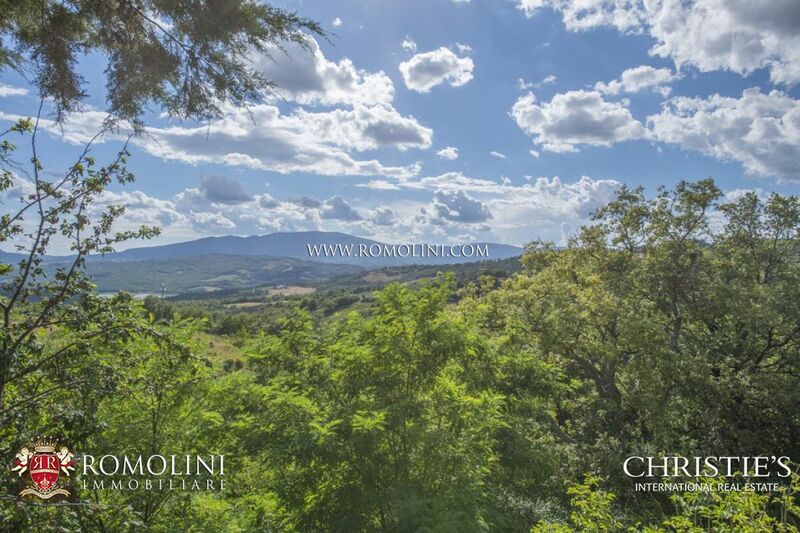 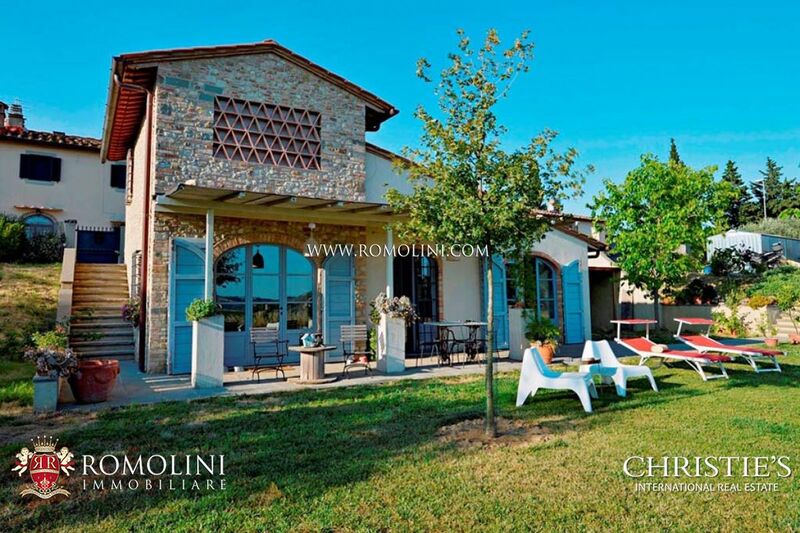 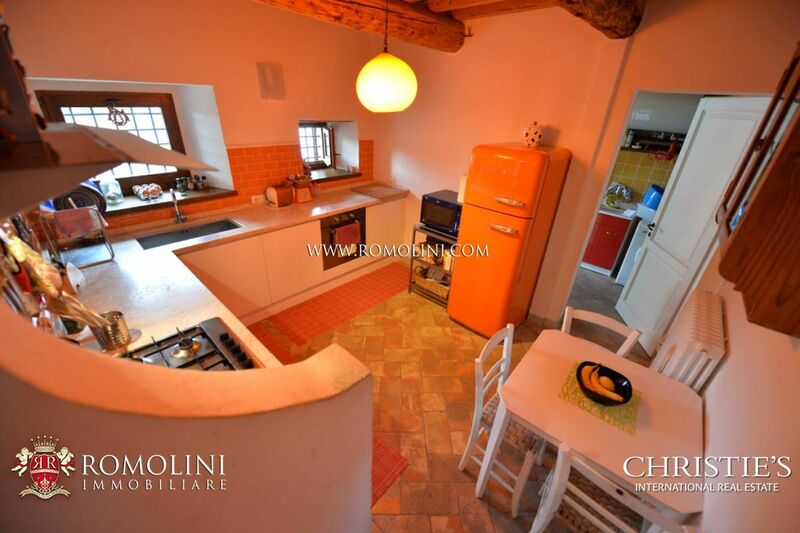 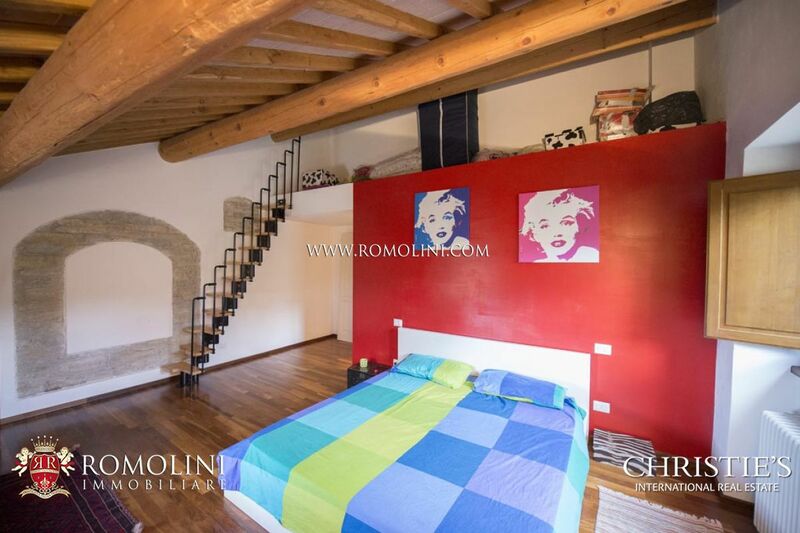 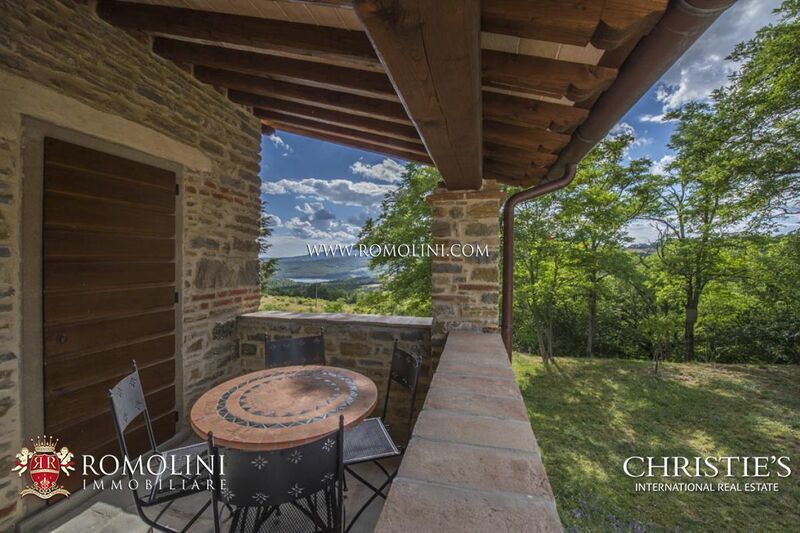 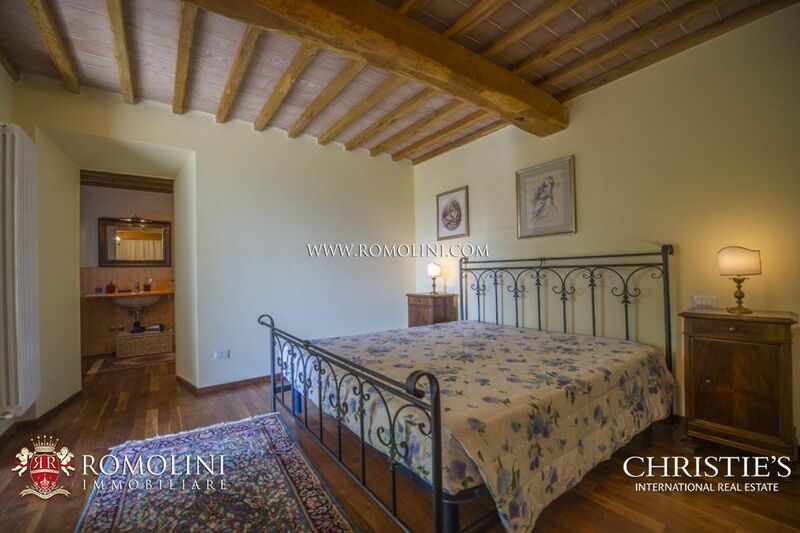 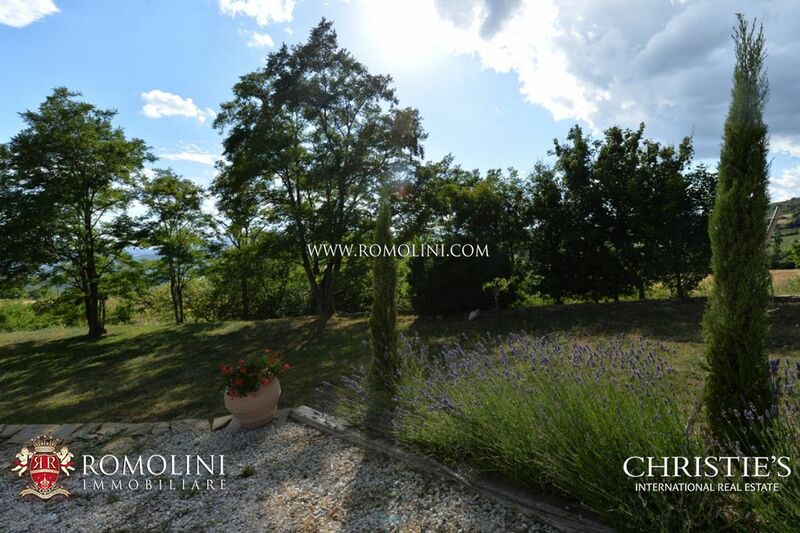 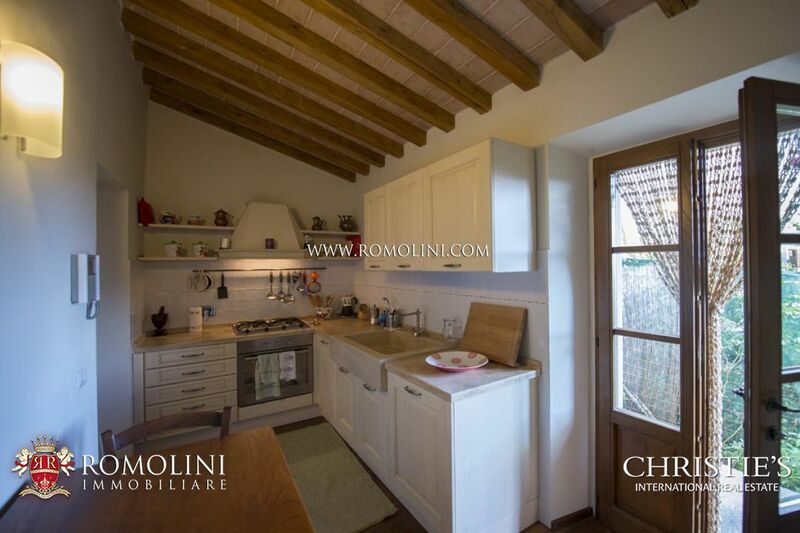 Surrounded by a private garden overlooking the Montedoglio Lake, the property has been divided into two apartments, each with private entrance, but easily joinable. 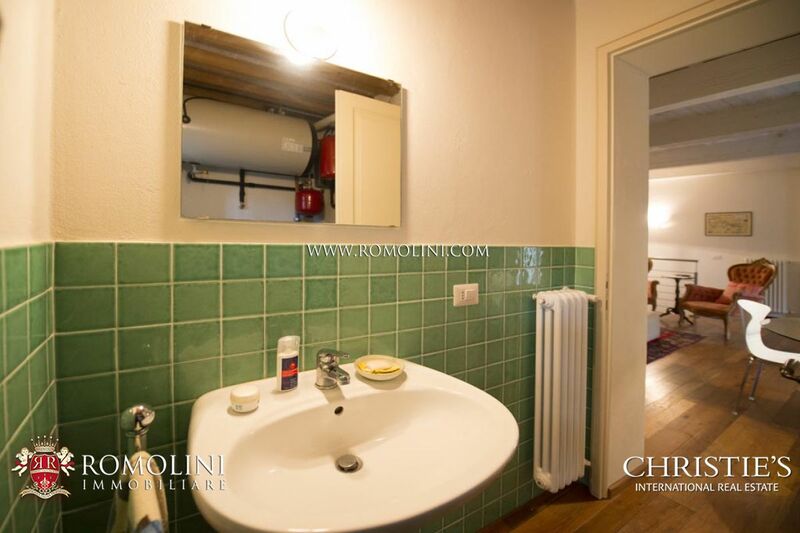 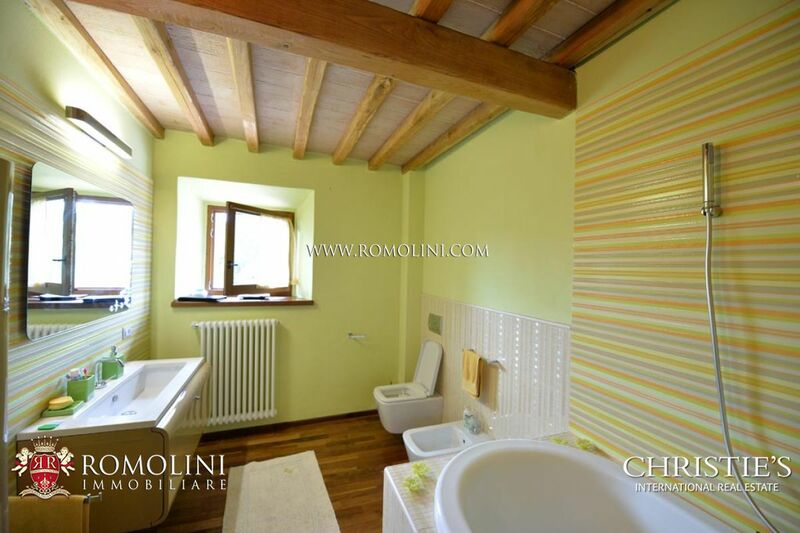 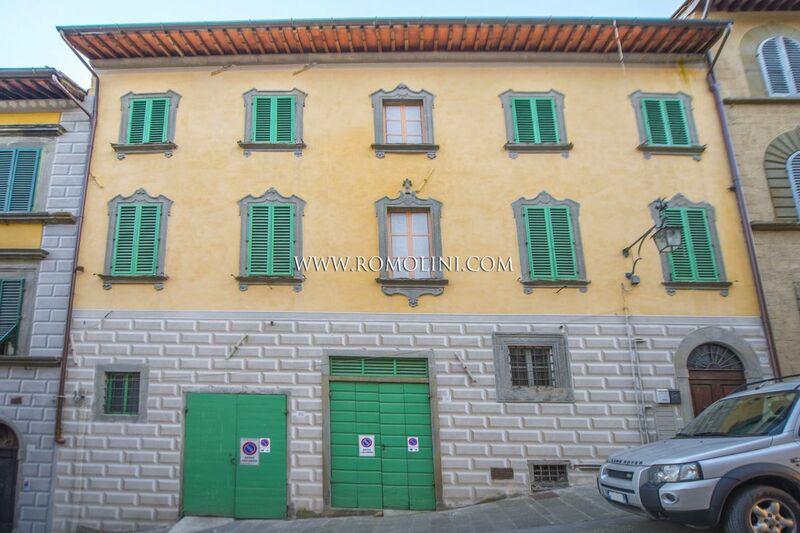 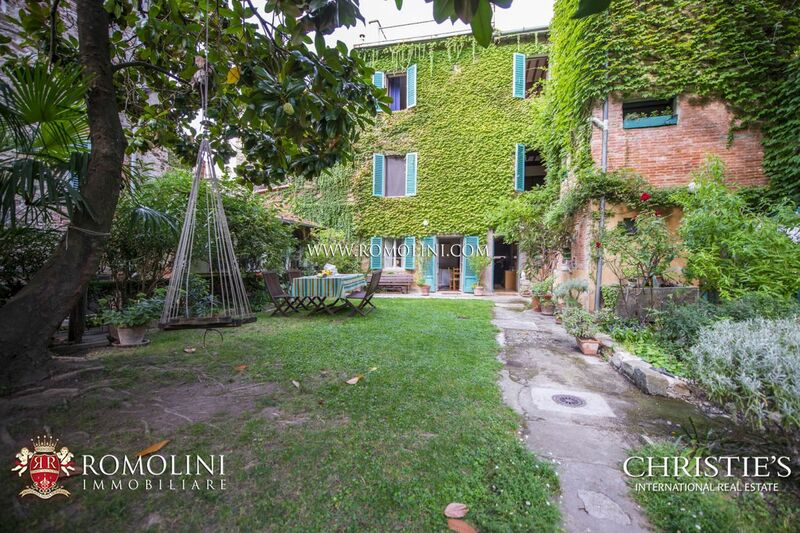 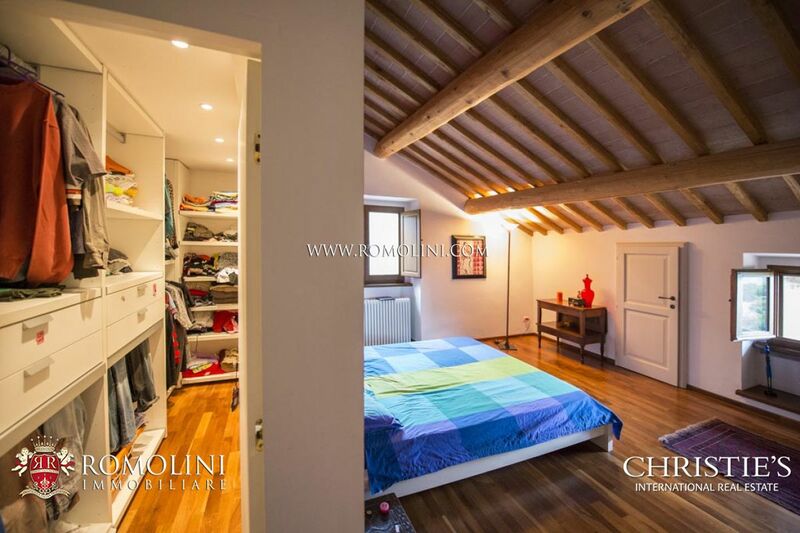 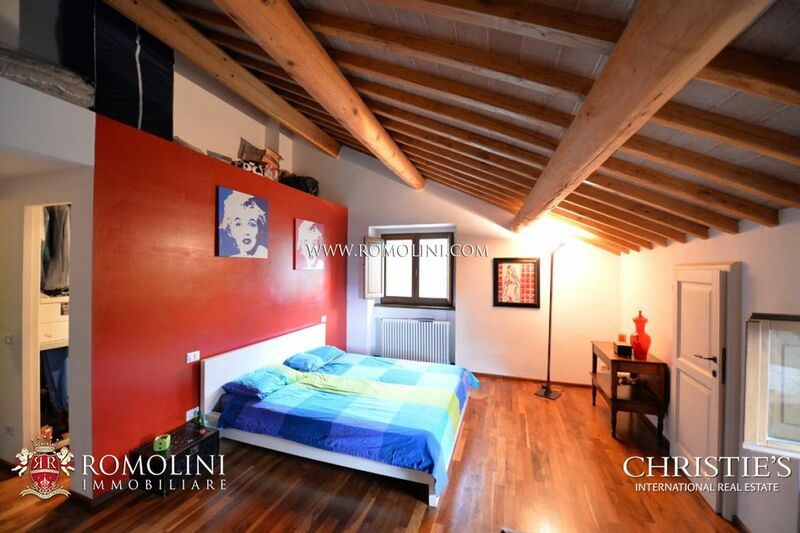 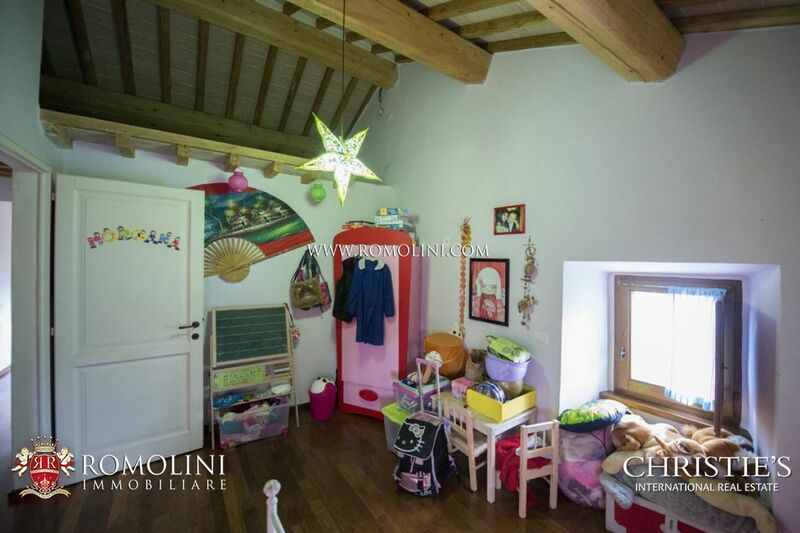 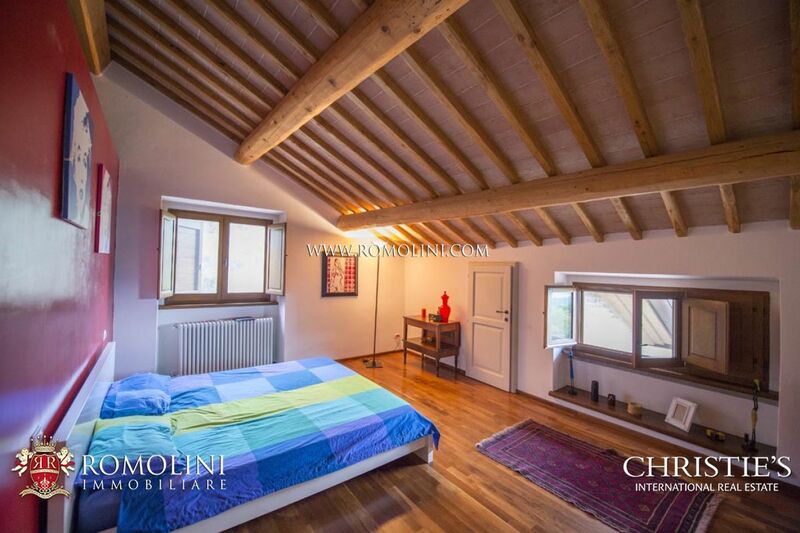 - First floor: hallway, three bedrooms, one with en-suite wardrobe, two bathrooms, closet. 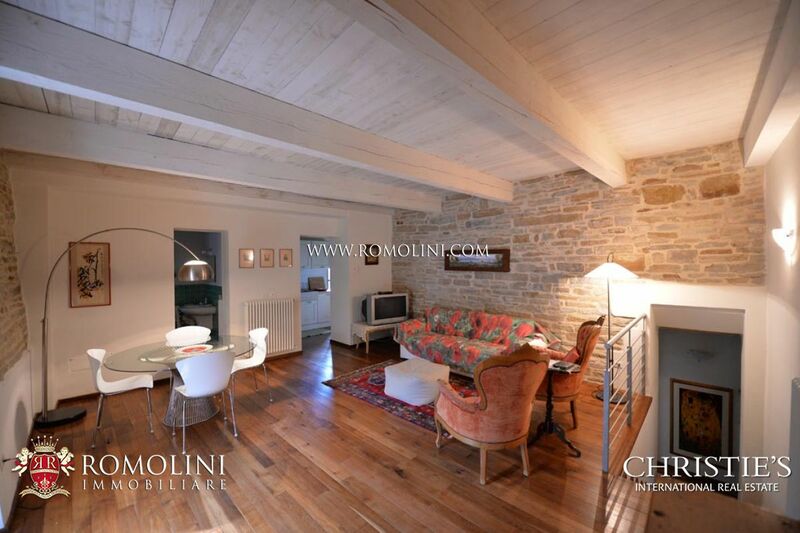 - Lower ground floor: hallway, two bedrooms with en-suite bathroom and direct access to the porch and to the garden.